Would you like to increase your profits? We thought so. 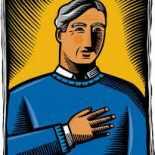 Now that we have your attention, we’d like to welcome you back to the Colorado Tri-Flo Systems blog. We have a big announcement to share, which revolves around increasing profits and eliminating pests with our high-quality commercial bed bug heaters. In our article, we point out ways in which professional cleaning and/or restoration companies (like yours) can let bed bugs breed profit, rather than problems, for you and your customers. Ready to learn more? Keep reading to gain a better understanding of how our commercial bed bug heaters work for cleaning and restoration professionals and shop at Colorado Tri-Flo Systems today. So, how can companies like yours increase profits by adding bed bug eradication services? It’s really quite simple. As our own Pete Dame states in the article, cleaning and restoration companies already possess about 80 percent of the requisite equipment to do so. With advantages already in places — such as an established portfolio of services, a steady client base, a majority of the necessary equipment, and a expert base knowledge of airflow — it’s easy to add commercial bed bug heaters into the mix. 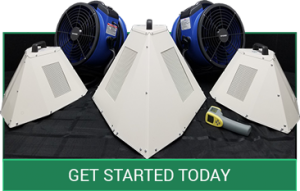 Heated airflow is known to be the fastest and most effective way to kill bed bugs in all harborages and environments, simply because bed bugs have no resistance to heat (like they do with chemicals). As a restoration professional, you already know the value of using airflow to dry out sites, as well as how to operate electrical equipment, so the learning curve will be much shorter than it would be for someone who is starting from scratch. All you really have to do is learn how to identify a bed bug infestation — which shouldn’t be hard, as it could be something you clients have already notified you about. Then, you simply have to plug in the commercial bed bug heaters in your possession, heat the room, and voila! All of a sudden, your restoration company has an additional source of recurring revenue. 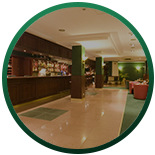 Restoration & Remediation is a leading news, product, and event coverage provider in the restoration industry. Around since 2007, the team at R&R has been renowned industry-wide for its exclusive coverage and extended network of restoration contractors. 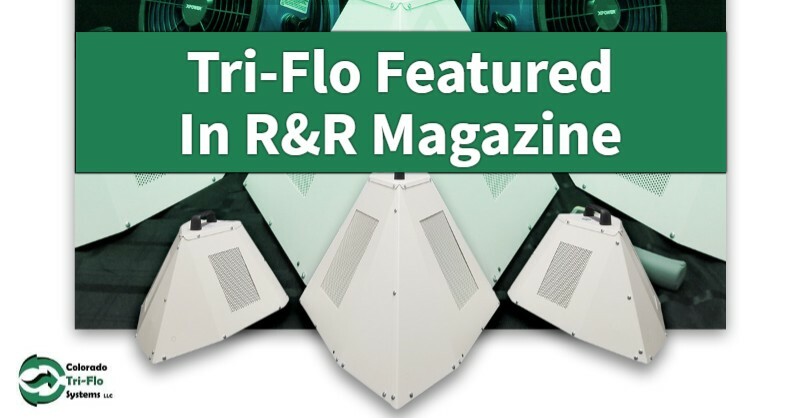 Colorado Tri-Flo is happy to be included in the May 2018 R&R issue with our article on how to increase profits as a restoration company by providing bed bug eradication services. Colorado Tri-Flo Systems is a local company with national bed bug eradication solutions. Our patented Eradi-Flo heaters feature proprietary airflow technology which produces ambient heat designed to kill bed bugs in all stages of life. 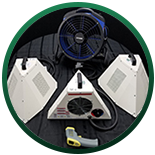 Learn more about our commercial bed bug heaters and grow your business with bed bug eradication services today!